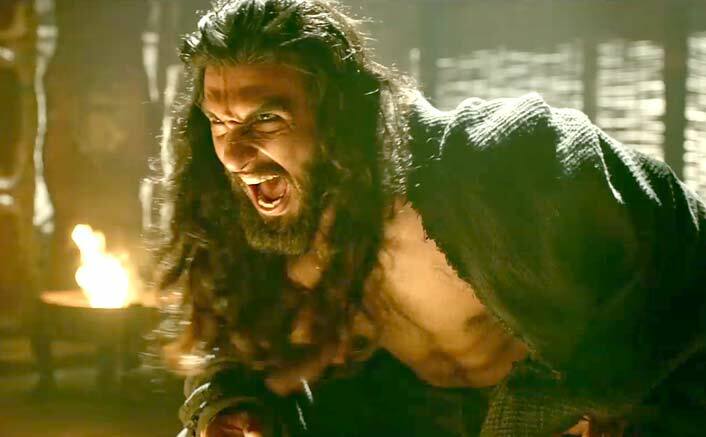 Padmaavat is pacing ahead well to step into the 100 Crore Club in quick time. On Wednesday paid previews, the film gathered 5 crores. This was followed by 19 crores on Thursday and now on Friday, the film has collected 32 crores more. With 50 crore milestone crossed in quick time, all eyes are now on Saturday and Sunday to bring in 50 crores more before the weekend is through. For this, all that the film needs to do is replicate Friday numbers at least tomorrow. Even if there is slight dip today since it was a big Republic Day holiday yesterday, Sunday should be able to compensate for it even on a regular jump. Basically, unless there is any kind of adverse word of mouth that starts flowing or any kind of tension due to external factors that resumes (which is unlikely), the film should stay well on course to hit a century in quick time. For Sanjay Leela Bhansali, Ranveer Singh and Deepika Padukone, the film is on course to be yet another 100 Crore Club entry after Ram Leela and Bajirao Mastani. As a team, the trio has been doing quite well and it would be interesting to see if they make another film together. On the other hand Shahid Kapoor would be relieved since after being in the industry for a decade and a half, he would finally be getting his due with a century to his name. The post Box Office – Padmaavat Jumps Huge On Friday, It Is Now Time To Stabilize On Saturday & Sunday appeared first on Koimoi. Sanju Box Office Day 9: Jumps Quite Well On Saturday, Gathers Pace Towards 250 Crore Mark!